We all know that one of the main benefits of drinking coffee is by helping us to get energized. Most of us can't start the day properly or pay attention to work without having a cup. But what if Collagen was added to coffee to help boost our skin? Possible? Yes! 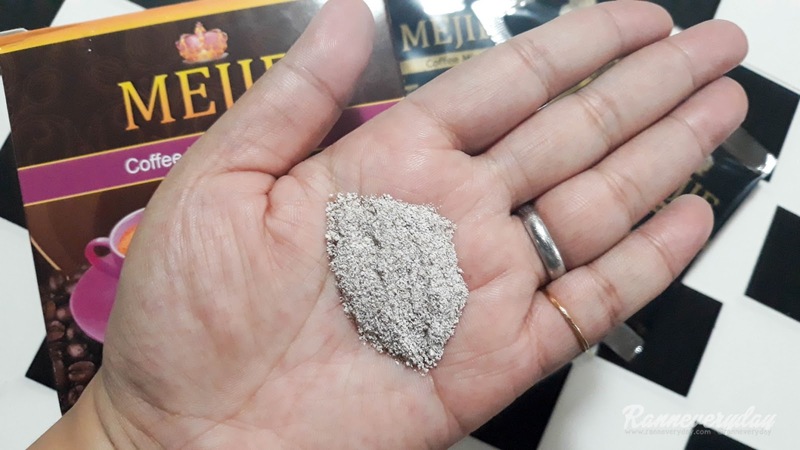 Mejie Coffee Powder contains Collagen and other vitamins that can help boost our body. 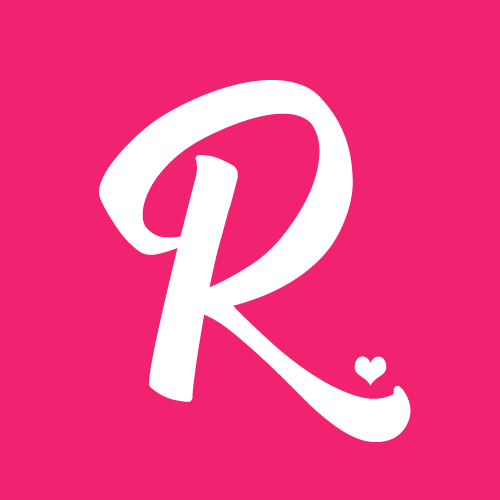 Sharing to you today is my mini review about the product. Hydrolyzed Collagen helps the production and growth of cells in our body. It helps in improving the health of our skin and hair. It also reduces joint pains and said to help people with Osteoporosis. Collagen is known widely for improving the skin and been using by people, especially women. L-Carnitine is involved in energy metabolism. It is important for the heart and body function. HCA or Hydroxy Citric Acid can be found in Garcinia Cambogia's fruit. HCA is said to help cut back appetite and boost fat burning. It raises the level of Serotonin, a brain chemical, that can help us feel less hungry. 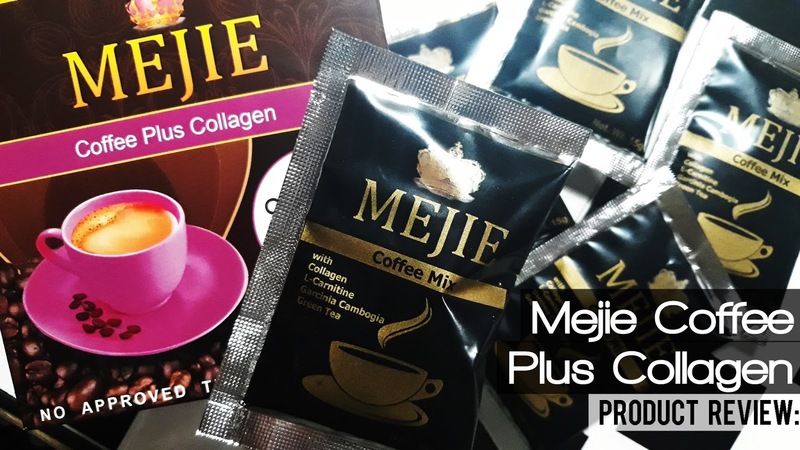 Each box of Mejie Coffee Plus Collagen contains 10 sachets. All you need to do is prepare a hot cup of water and pour the sachet contents. 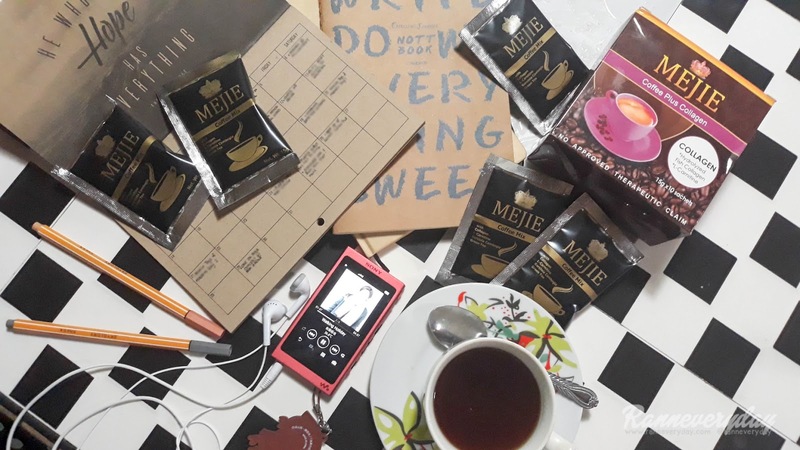 The powder is similar to regular 3-in-1 coffee sachets that we can find in the market. The coffee is not too sweet. Its good for coffee enthusiast who prefer their coffee with is less sweet. What's more, instead of sugar, it uses Stevia powder - a natural sweeter. Stevia sweeteners does not affect blood glucose. So I guess that this coffee is good to take for people with Diabetes. I've been drinking this coffee for 7 days every morning. 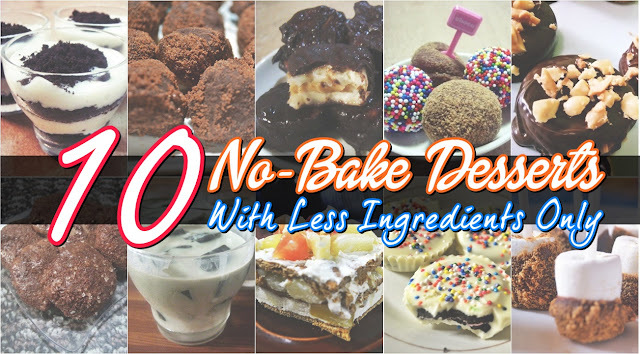 As I write this post, the things I observed is that it really helps lessen my appetite. Now I take my lunch at 1PM (my usual lunch time is 11AM or earlier because I easily got hungry). It also helps me fix my irregular bowel movement. As for my skin, it somehow feels firmer. NOTE: As instructed (it is written on the box), this drink is for adults only and not recommended for children pregnant and lactating women. Mejie Coffee Plus Collagen is exclusively manufactured for and distributed by Yumei Mise Manufacturing & Mdse., Inc. You can purchase this product online thru their website at Asian Sky Mall and I LOVE KB website for Php 250.00 per box (contains 10 sachets). I will try to update this post soon to add more of what I observed. I still have a box left and looking forward for more improvements. Thanks for reading and don't hesitate to leave a comment if you have questions.